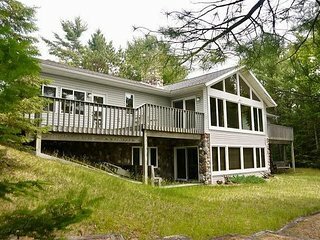 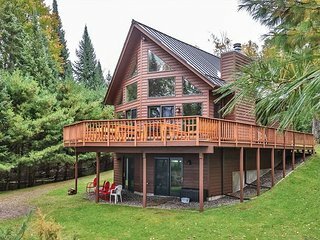 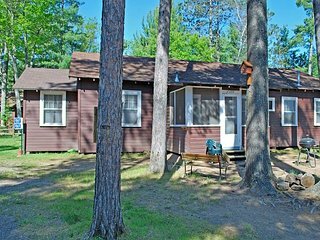 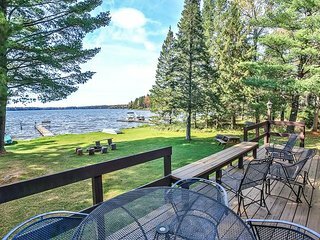 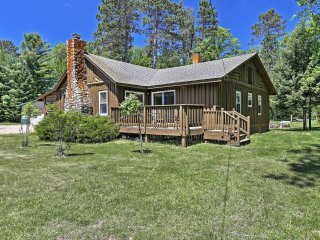 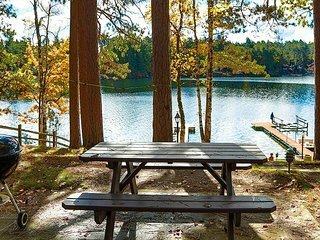 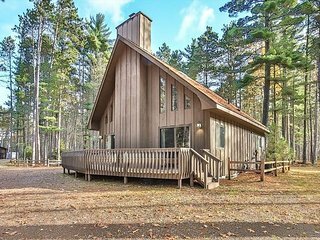 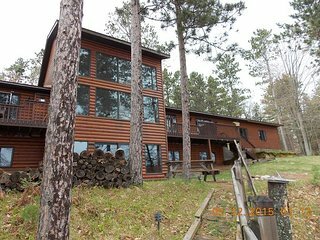 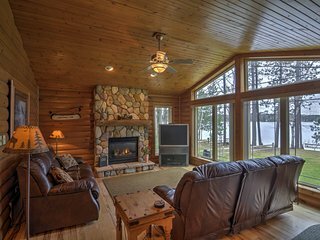 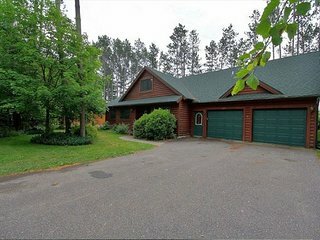 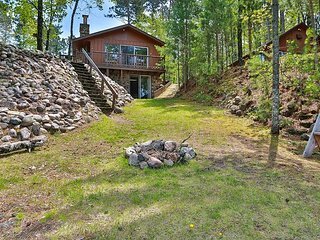 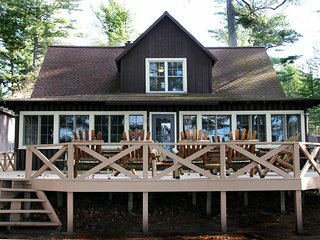 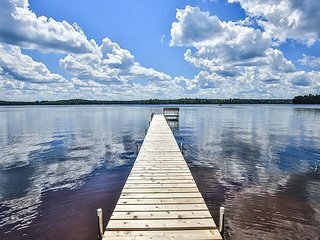 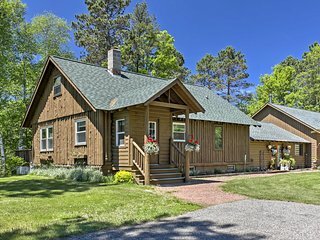 Are you looking for a great Northwoods family experience? 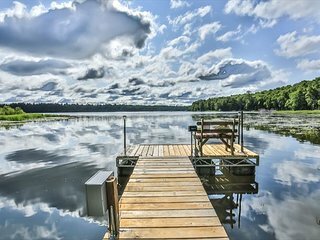 Romance and Beauty await you in St. Germain. 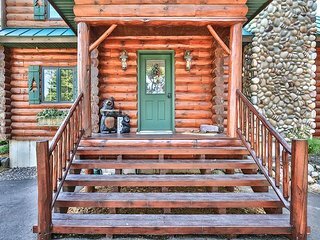 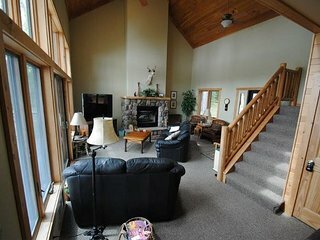 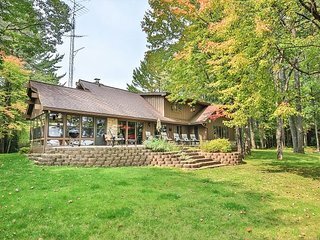 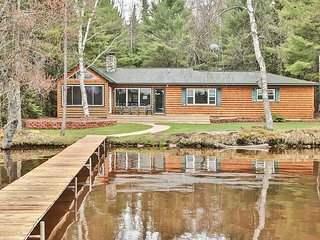 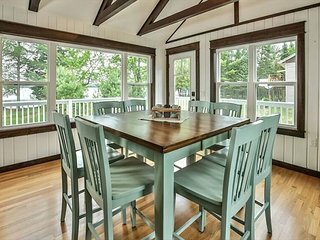 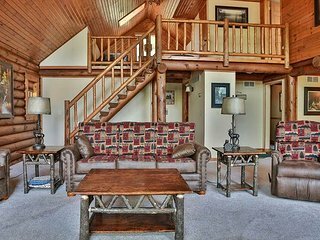 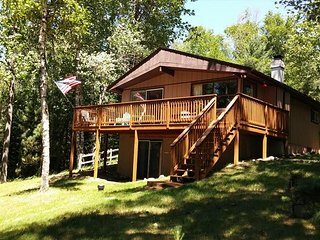 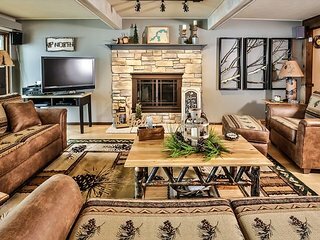 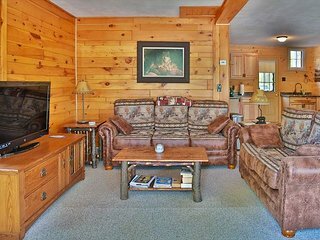 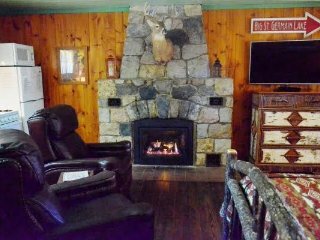 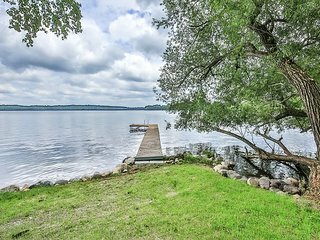 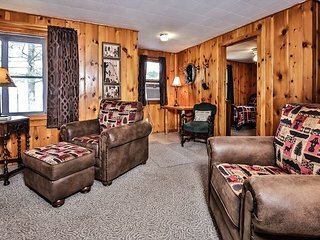 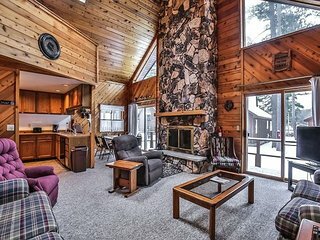 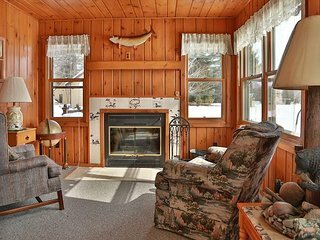 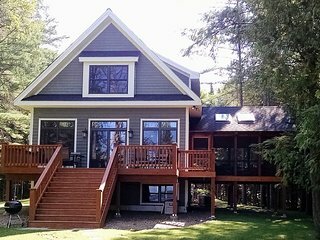 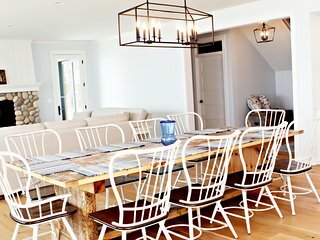 Gone Fish Inn - Hiller Vacation Homes Enjoy all it offers. 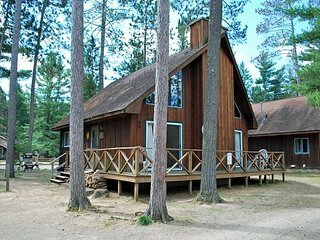 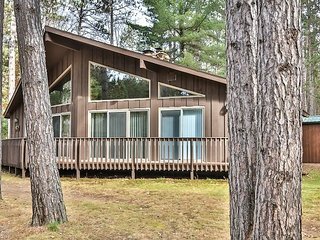 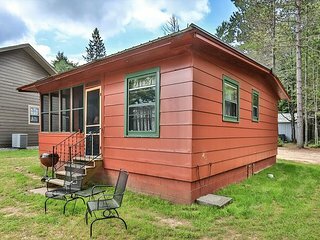 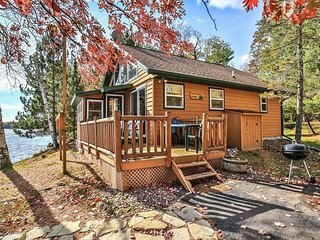 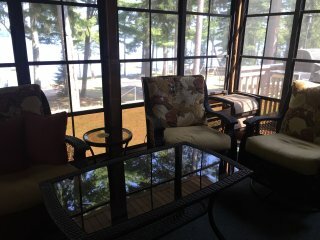 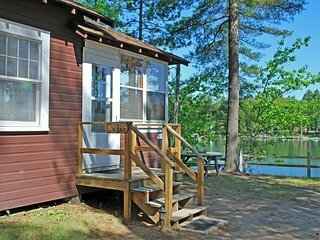 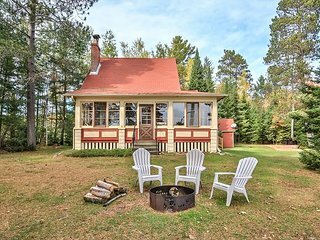 The Otter Place is a lovely 2 bedroom on the shores or Lost lake.